will take place from 23-28 July 2012 in Thessaloniki, Greece. THANK YOU TO ALL OF THE DELEGATES FOR A VERY SUCCESSFUL CONFERENCE!  is pleased to host the 11th ICMPC at our campus in Seattle. Seattle, Washington is a large city of around 2.5 million residents located in the Pacific Northwest region of the United States. The city is home to numerous cultural organizations and features a wide variety of music, theater, dance and visual art events. The University of Washington, founded in 1861, is a major research university with an enrollment of almost 38,000 students on the Seattle campus. The university is comprised of 17 schools and colleges including the College of Arts and Sciences, home of the School of Music. The 700-acre campus, located just north of downtown Seattle, regularly hosts regional, national and international scholarly events. 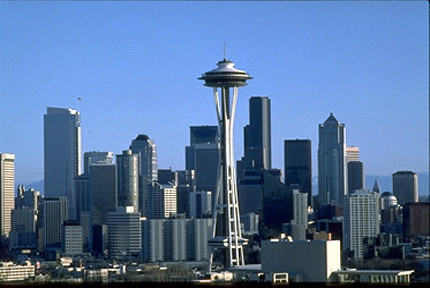 Seattle is served by Seattle-Tacoma International Airport which features non-stop air service to many destinations and easy connecting service to every major city in the world. The university is served by numerous bus routes that provide easy access to downtown Seattle and communities throughout the region. For attendees wishing to extend their trip to Seattle, the region features a wide variety of vacation options. The cities of Vancouver, British Columbia and Portland, Oregon are 3 hours from Seattle by car, train or bus. Three major national parks—Mount Rainier, North Cascades and Olympic—offer opportunities for hiking, camping and other outdoor activities. This color map in .pdf format shows you the conference venues in relation to conference housing and the U district near campus. This file includes important information on available equipment and how to prepare the spoken papers and posters for presentation. NOTE: All spoken presentations requiring Powerpoint (or Keynote), sound or video, must be in a format that can be downloaded to the conference laptops in each room and played via computer. The conference is not coordinating any specific excursions for Wednesday because there are so many different things to do. Please visit the "Sightseeing in Seattle" page for more information. There will be a concierge on site all week to help delegates make arrangements as needed. There will be three poster sessions at ICMPC11. In an effort to make these times both informative and social, the two evening sessions will be sponsored by SEMPRE and will include complementary wine and snacks. The Wednesday afternoon session will also include beverages and snacks. We are excited to announce that international Jazz artist and UW faculty member Cuong Vu will be giving a concert exclusively for our conference at the Triple Door, one of downtown Seattle's premiere music and dining clubs. Admission is free to attendees and food and drink are available for purchase at the club. Because seating for the concert will be limited, tickets will be distributed at registration on a first come first served basis. notifications went out April 2. Notifications of acceptance were sent out March 1.